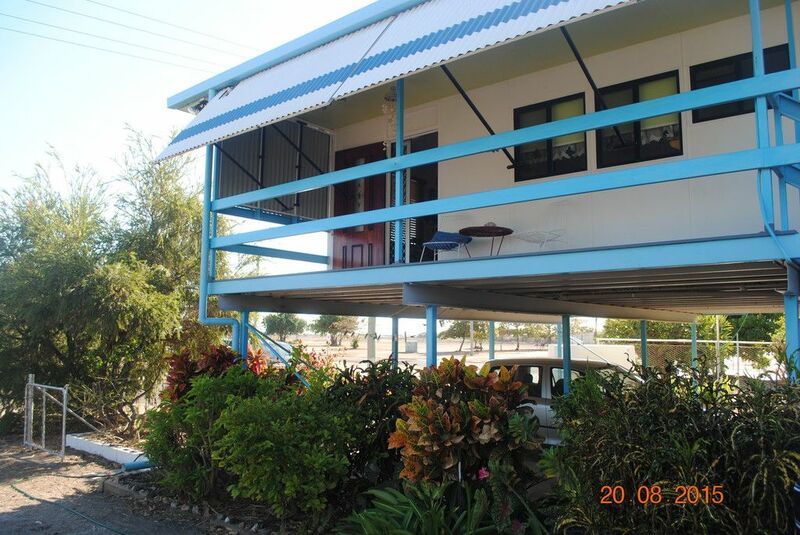 SEA CHANGE - BEACH HOUSE KARUMBA POINT! SEA CHANGE – BEACH HOUSE KARUMBA POINT! If you are chasing a beach house that won’t break the bank, we have one for you. Located just 100m’s from the waters edge. Karumba is the hub of the Gulf of Carpentaria and one of the best places in the world to relax or retire. * 2 way entrance Ward/Palmer Streets. A glorious location that is sure to please.